Eric North lets loose a new song on Soundcloud called "BLOOD_DIAMOND!606." The new track from the Anti World artist comes in at 2 minutes exactly, with production from the man himself. You can stream "BLOOD_DIAMOND!606" below. 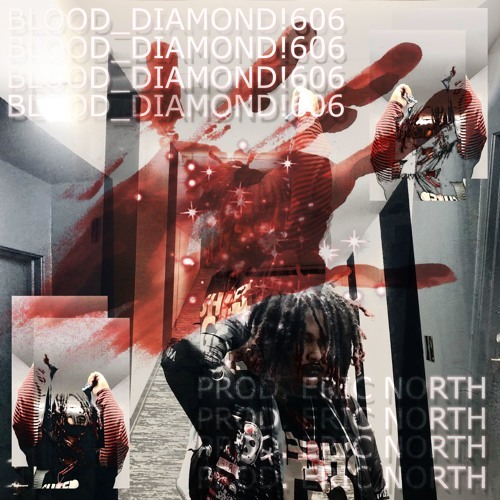 Eric North lets loose a new song on Soundcloud called “BLOOD_DIAMOND!606.” The new track from the Anti World artist comes in at 2 minutes exactly, with production from the man himself. You can stream “BLOOD_DIAMOND!606” below.